On Jan. 19, a 14-year-old in Arizona made an unexpected discovery: Using FaceTime, he could eavesdrop on his friend’s phone before his friend had even answered the call. More than a week would pass before Apple would disable Group FaceTime and work to correct the issue, and, then, only after a separate developer report documenting the flaw went viral. 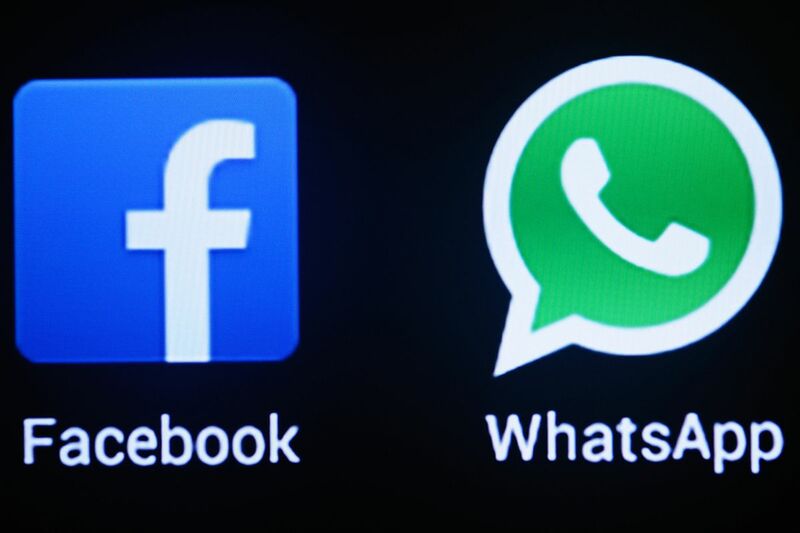 Facebook plans to integrate its messaging platforms, WhatsApp, Instagram and Messenger. The three services would remain separate apps, but their infrastructure behind the scenes would be the same. The move is expected to have an impact on the billions of people who use the tools, allowing Facebook to build a single user profile across the different apps to better target ads.